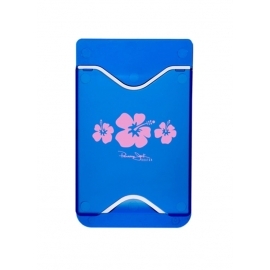 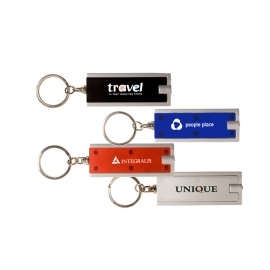 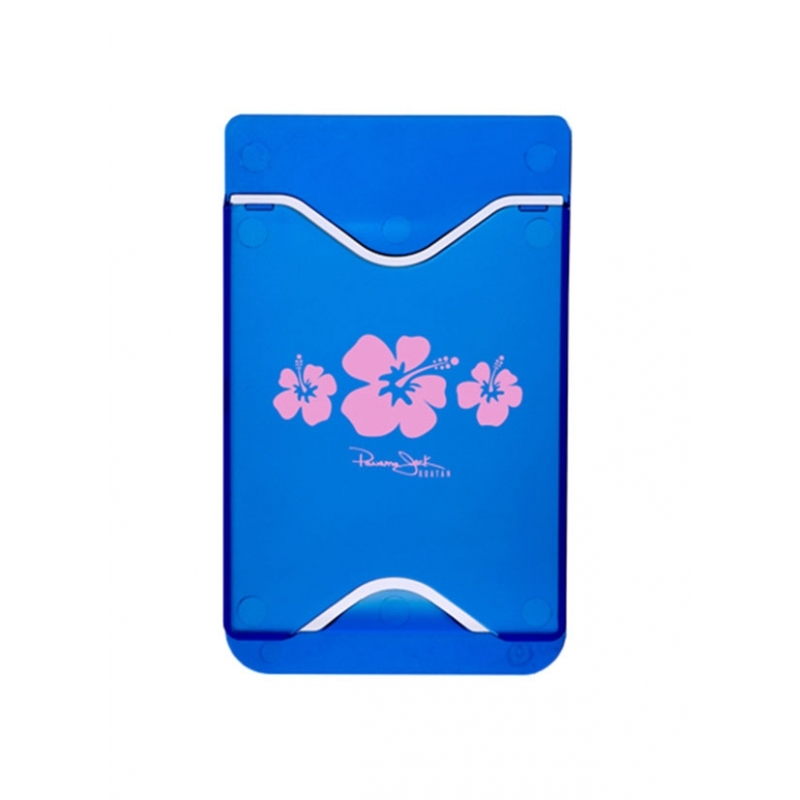 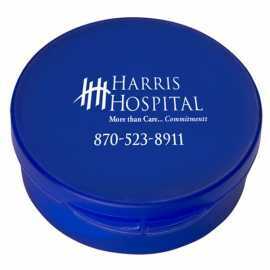 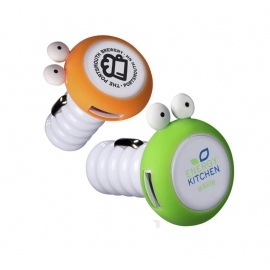 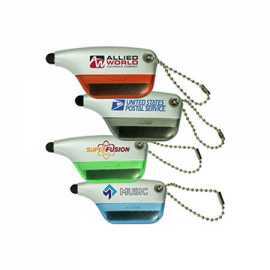 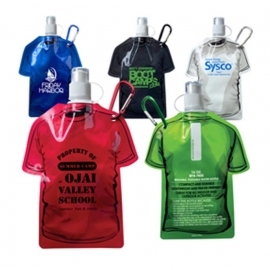 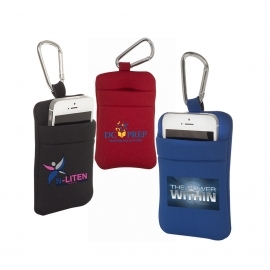 Put your brand on an item that they handle multiple times per day every day with the power of this promo card caddy for mobile devices. 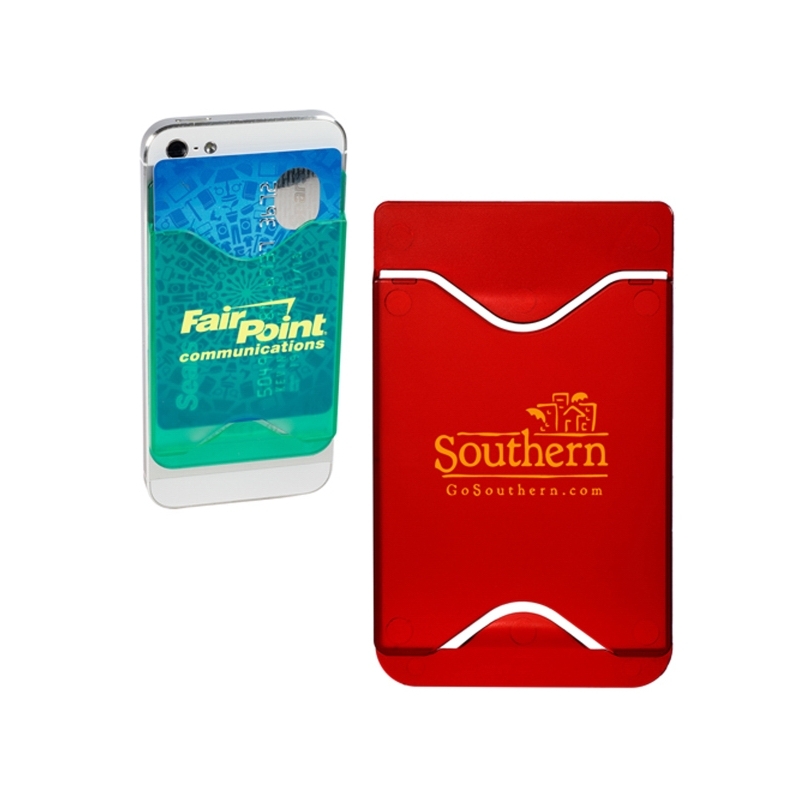 Put your brand on an item that they handle multiple times per day every day with the power of this promo card caddy for mobile devices. 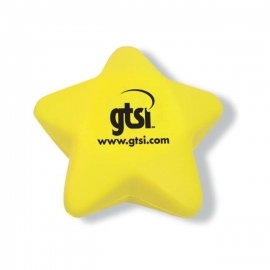 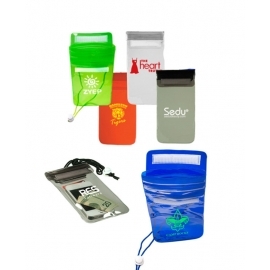 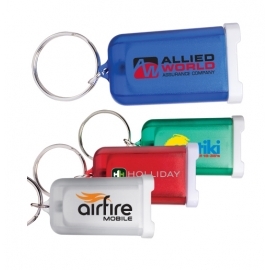 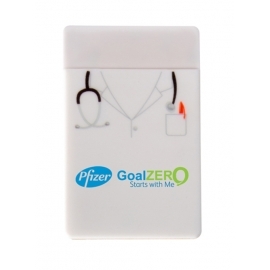 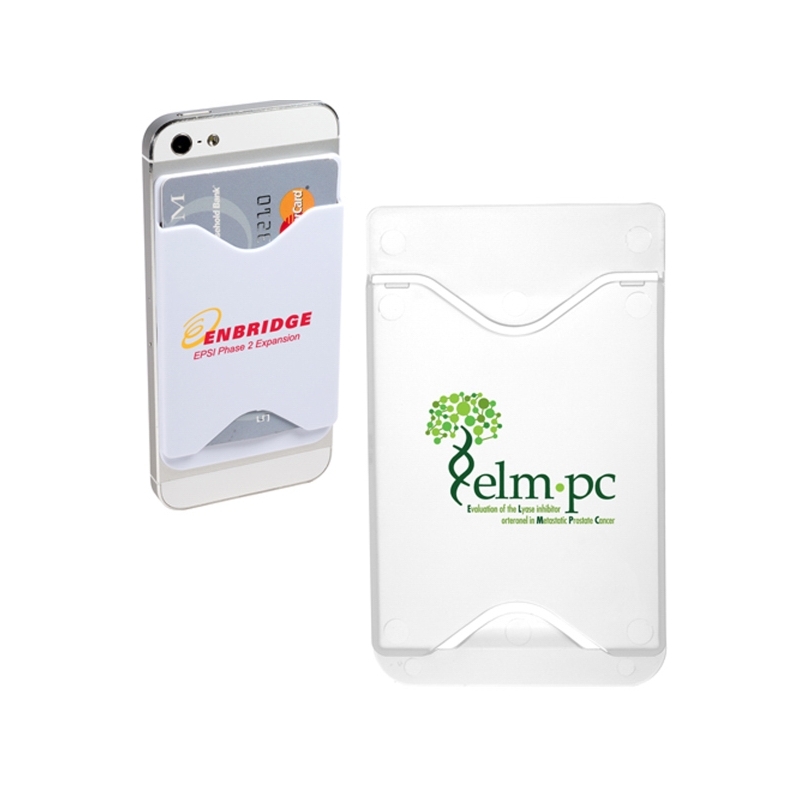 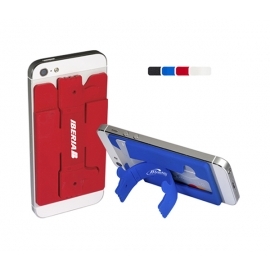 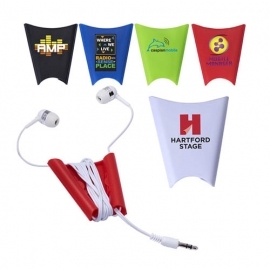 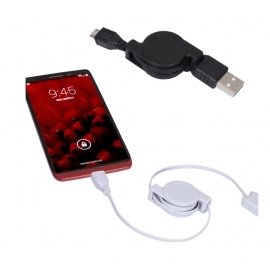 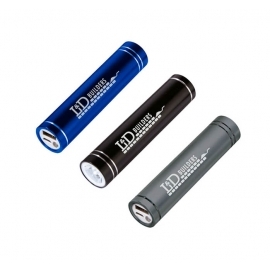 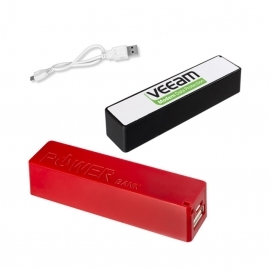 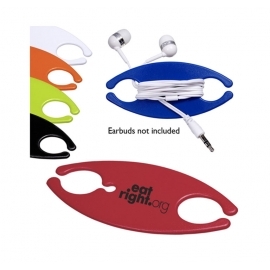 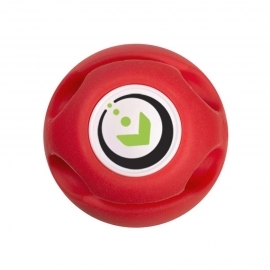 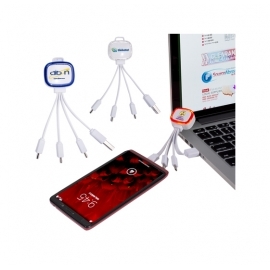 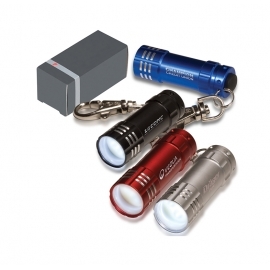 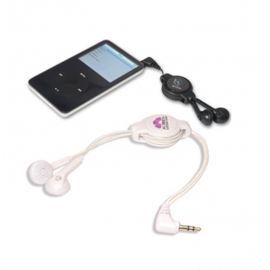 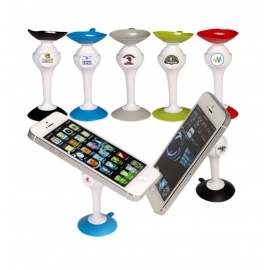 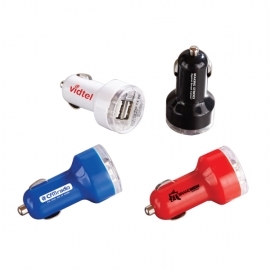 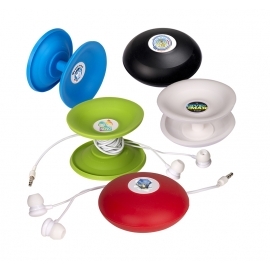 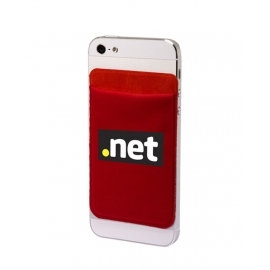 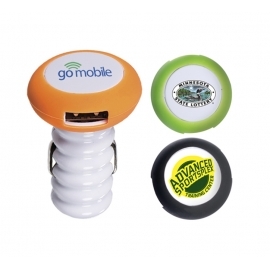 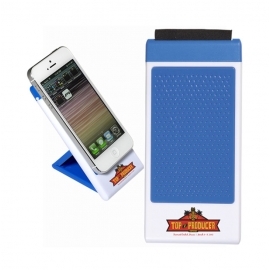 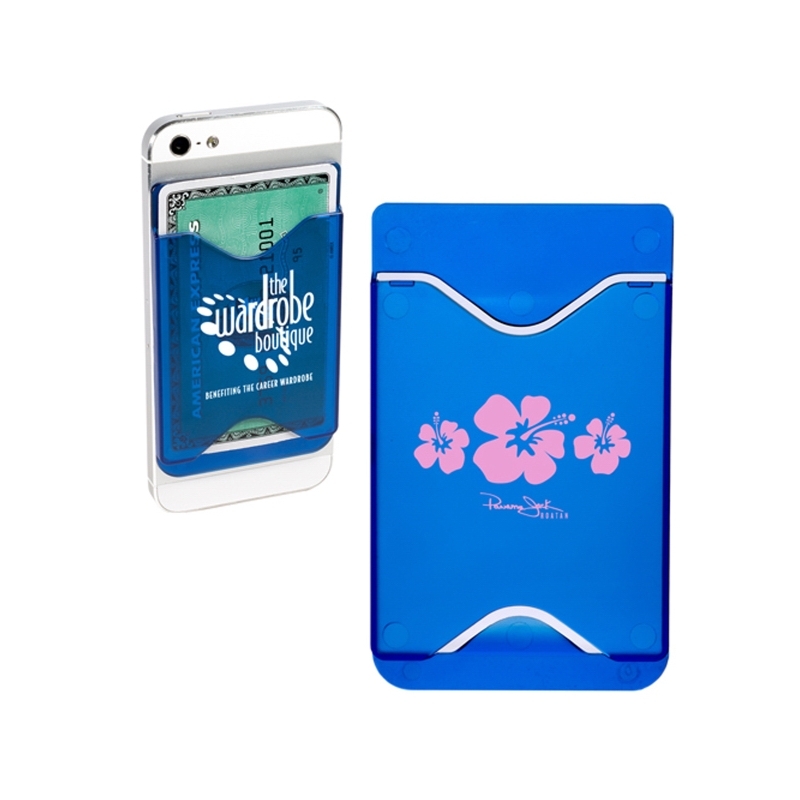 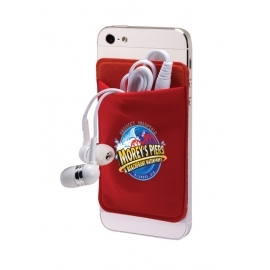 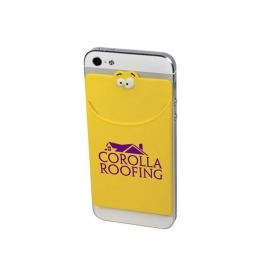 Each rigid polycarbonate plastic holder features dual adhesive strips that attach to cell phone or mobile devices. 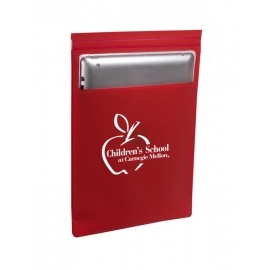 Slip credit cards, business cards, driver's licenses, hotel room keys or other small personal items into the caddy for easy protection and accessibility. 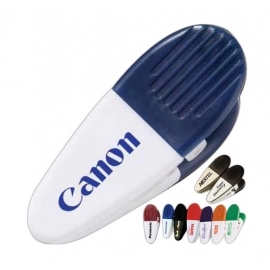 Out with the old and in with the new with the help of this handy tool! 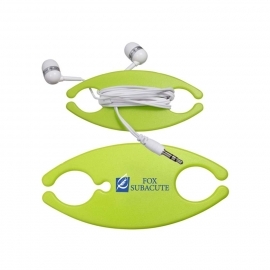 We offer Free Setup, Free Artwork and Free Shipping on this item. 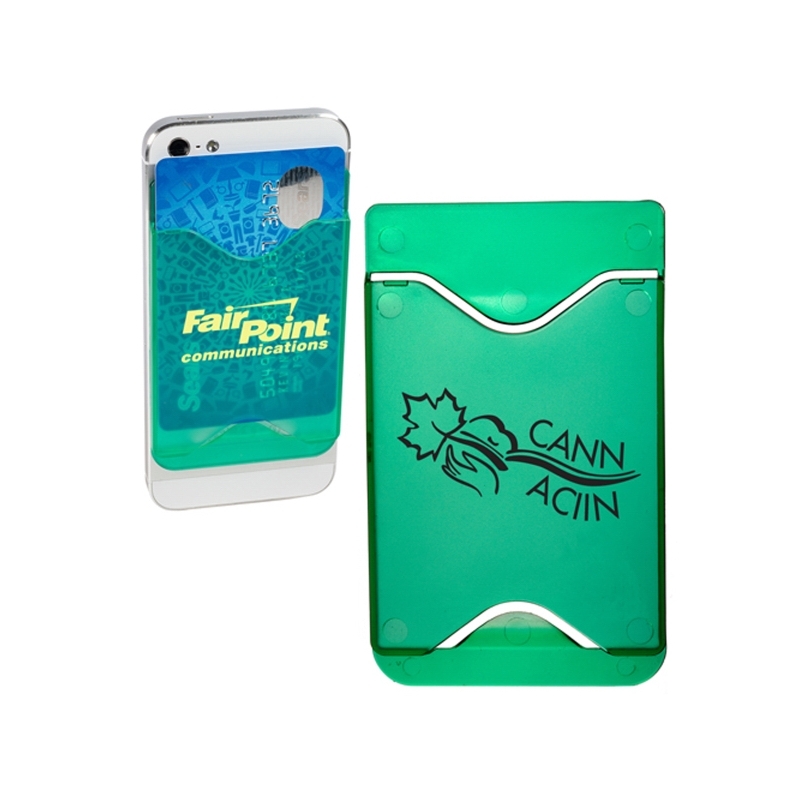 Product Size: 2-1/4"w x 3-3/4"h x 1/8"d.
Product Color: Black, White, Translucent Blue, Translucent Lime Green, Translucent Red. 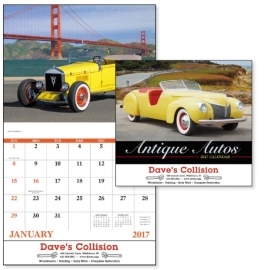 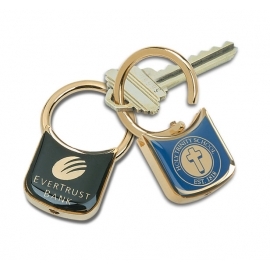 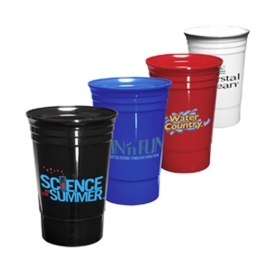 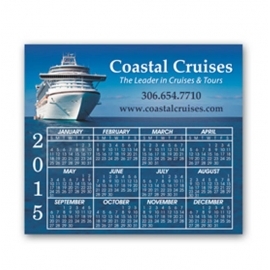 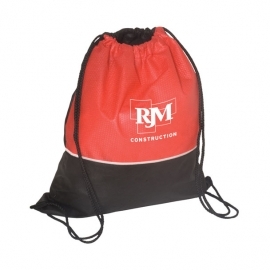 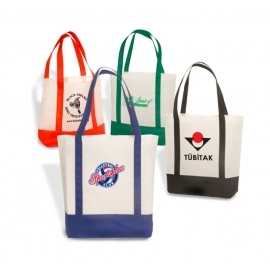 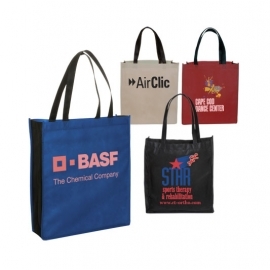 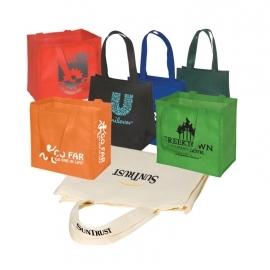 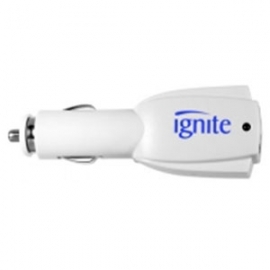 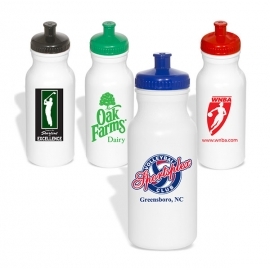 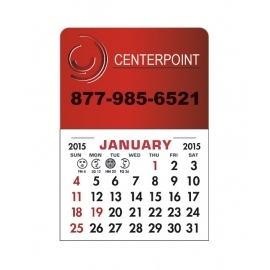 Imprint Size: 1-5/8"w x 1-1/2"h.